What does SAM PuttLab do? How do I take a lesson with the SAM PuttLab? SAM PuttLab is used by the world's top putting instructors to measure 50+ different parameters of the putting stroke. Coaches use it for putting fitting, training and measurement. 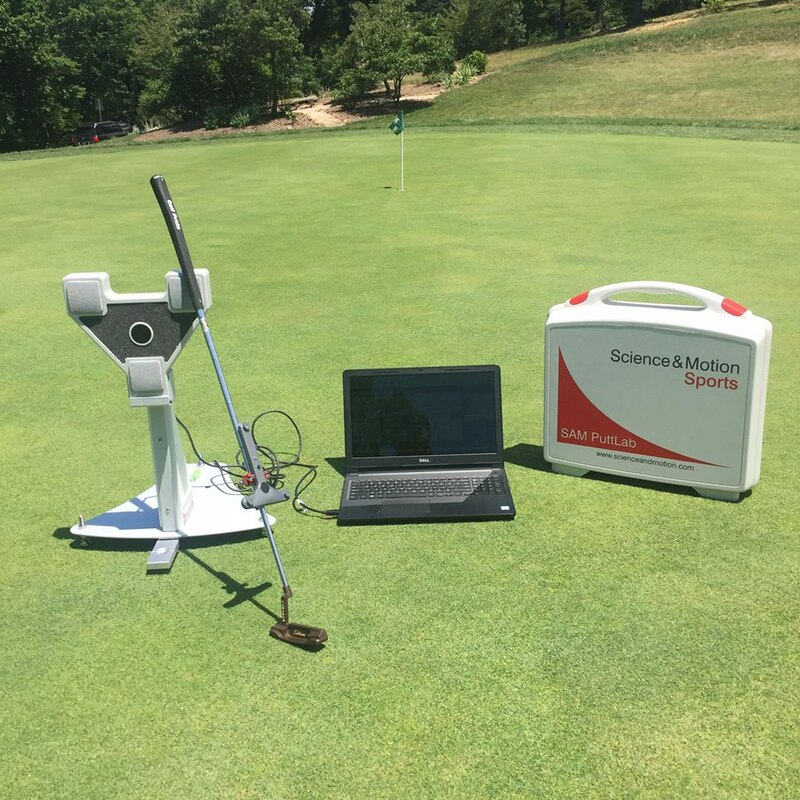 SAM PuttLab utilizes ultrasound sensory analysis and therefore is far more precise than any other similar system on the market. 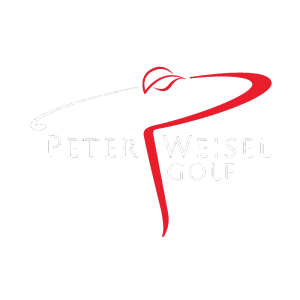 Sign up for a lesson or coaching program with Peter! Within seconds, the system gives you individual feedback on your putting stroke. The analysis reveals even the smallest details of your movements, allowing you and Peter to develop a personal plan to improve your putting.